Disney Pixar Cars Mater and Fin Mcmissile. Picture from car 2. 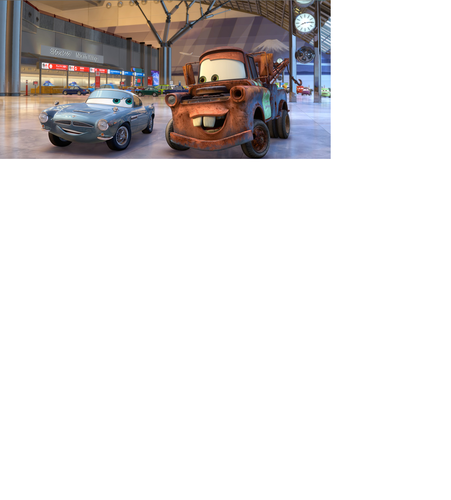 HD Wallpaper and background images in the Disney Pixar Cars 2 club tagged: cars. 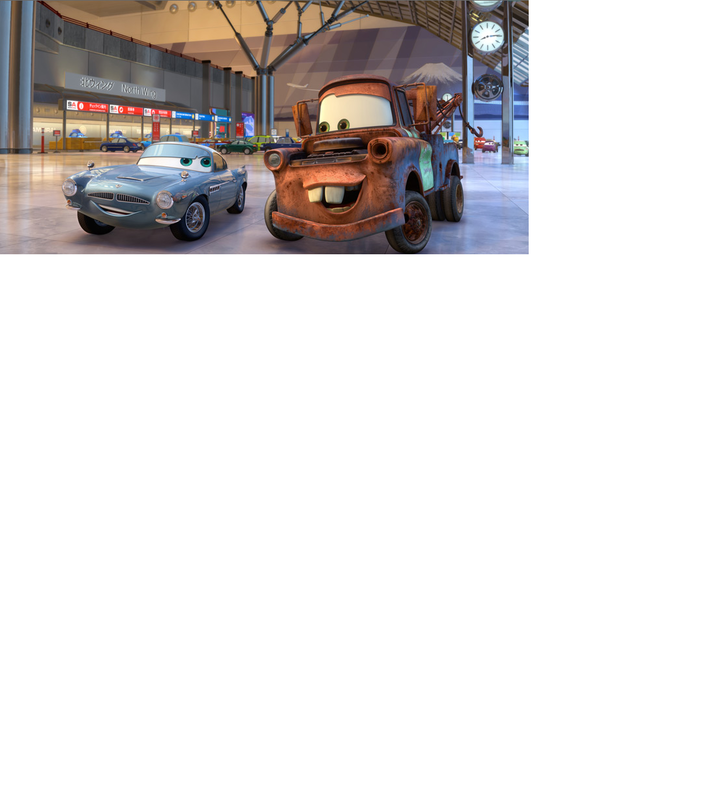 This Disney Pixar Cars 2 photo might contain cab, hack, taxi, and taxicab. altho,u could have used LESS PAPER! Hey! There She Is! Hey! Hey Lady! See You Tomorrow!